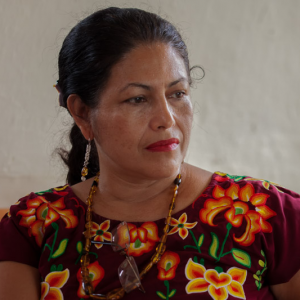 Lucilla Bettina Cruz Valazquez is one of the three representatives of the Indigenous Governing Council of Mexico who visiting 15 cities in the USA from Jan. 15 to Jan. 22, 2018. Inside find detailed about the CIG representatives and the events in each city. Zapatistas support CNI’s Mexico Earthquake Reconstruction ~ JOIN THEM TODAY! 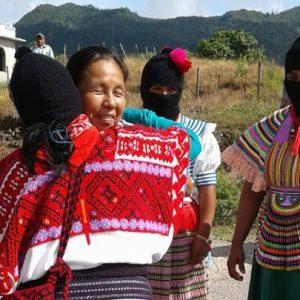 Zapatistas and the National Indigenous Congress welcome solidarity donations for earthquake reconstruction. Please be generous! 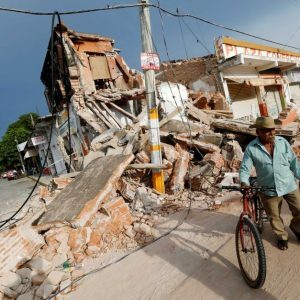 Massive earthquake hits Chiapas coast! Why support repairs and new constructions at Zapatista schools now? Why does Schools for Chiapas again ask your help to build and repair new Zapatista schools and educational centers? And why might we need to repair Zapatista schools at this moment? The answer to the second question is easy; a 8.2 magnitude earthquake just hit off the cost of Chiapas! We don’t yet know the full extent of the damages in the autonomous Mayan communities, but certainly repairs may be necessary over the next several weeks. 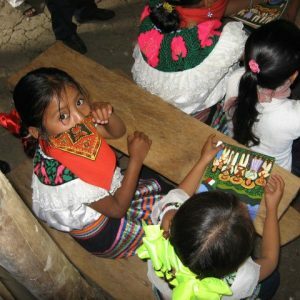 However the larger, and more complicated question, involves the importance of the autonomous, Mayan schools which continue to flourish throughout Zapatista territory in Chiapas, Mexico.